Start your gift wrapping right this season with Creations Galore. 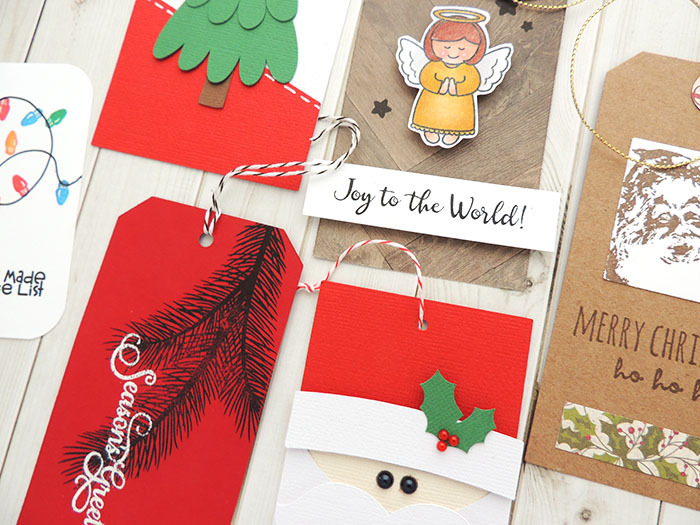 Stop by the shop Thursday, December 15 through Saturday, December 17 to create simple and fun gift tags. Choose your favorite set or create all six. All supplies except adhesive are included. Step by step instructions will be available. Great for the beginner to advanced crafter. 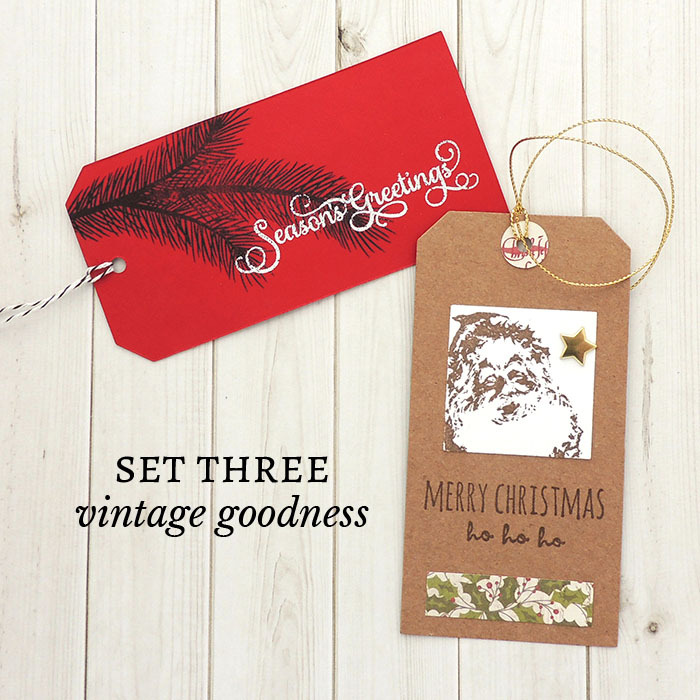 With three sets of tags to choose from, you're sure to find something that suits your gift wrapping style. Stop in any time during business hours to create the tags. We recommend visiting at least an hour before close to make sure you have time to complete the projects and shop. Set cost : $2.50 | Save $1.50 when you make all 3 sets! 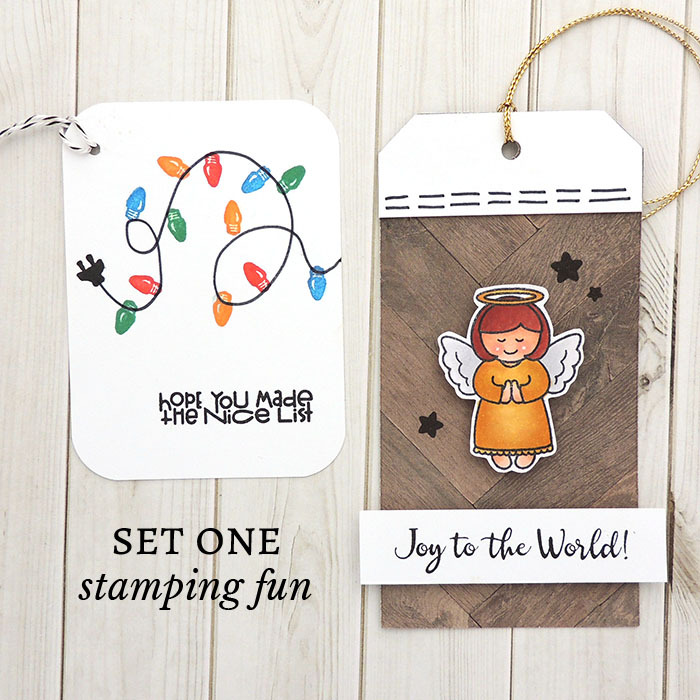 Set 1: Discover Judith's interactive wood stamps, as well as learn how to use clear stamps. 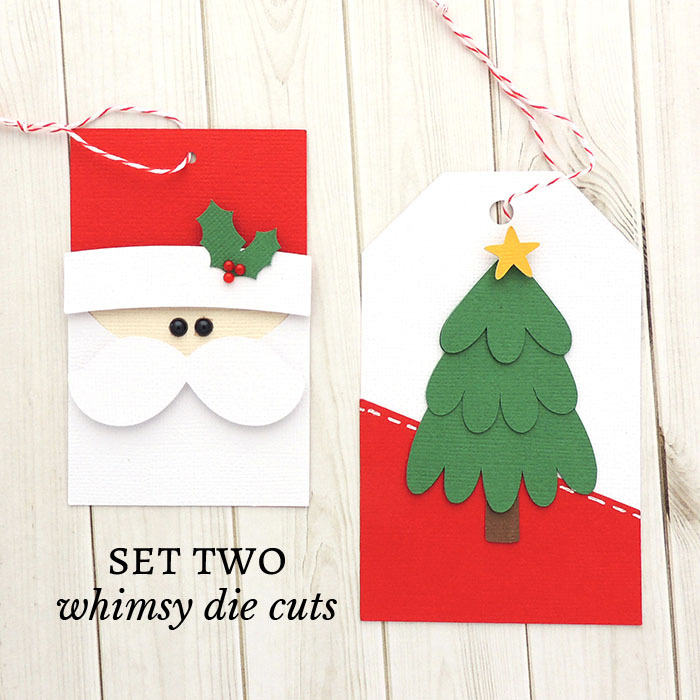 Set 2: Piece together paper die cuts and embellish with the help of tools and bling. Set 3: Use punches and learn how to heat emboss. We hope you'll join us this weekend for some Make N Take fun!